Wow! Curb appeal! 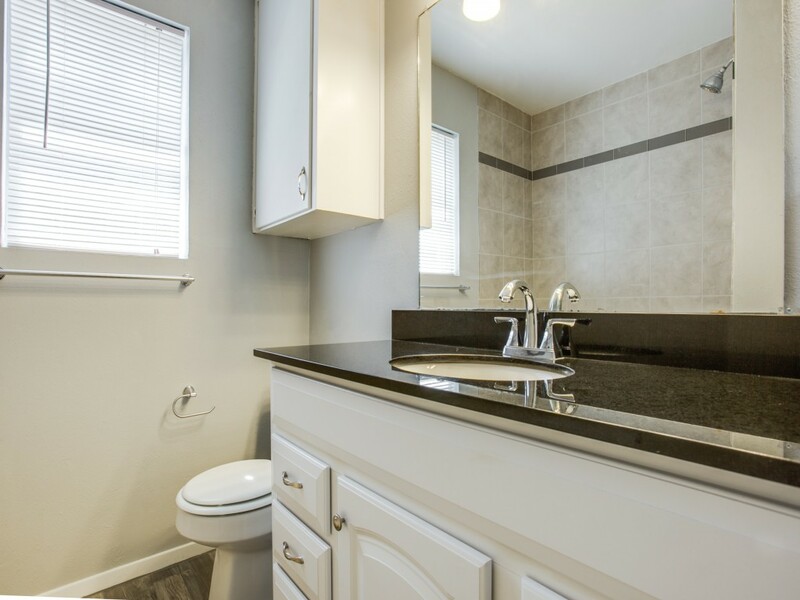 Awesome home in convenient mid-cities location is ready for you! 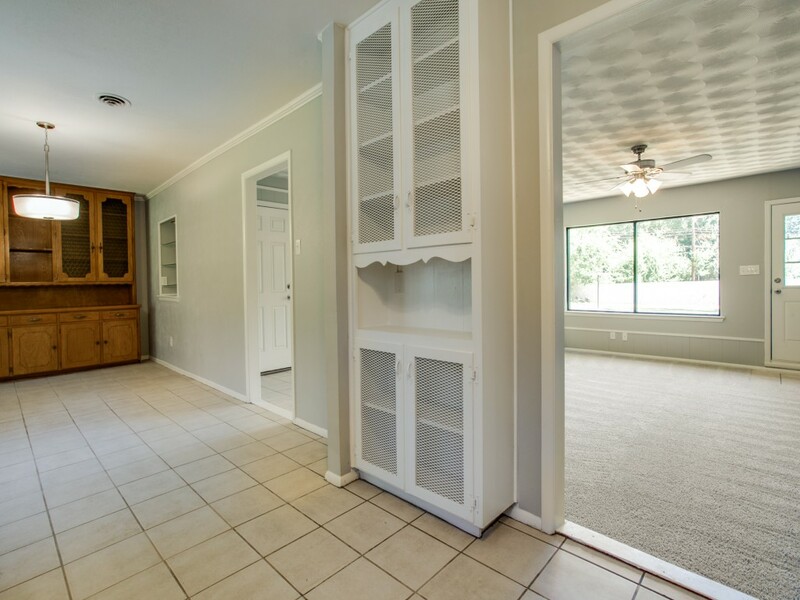 Recent updates: paint, carpet, appliances (incl. 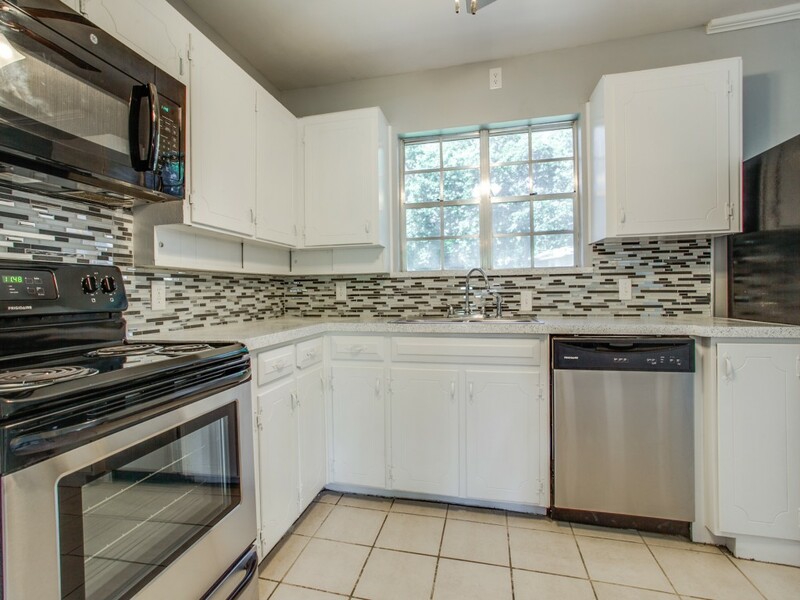 Fridge), both bathrooms, lighting, ceiling fans, landscaping, and the list goes on! Big shade tree in large pool-sized backyard, shed, no neighbors behind, 3-car carport plus unfinished flex space in former garage. Huge living room w. Fireplace. Wheel your boxes in and unpack! Hurry - nab this one before it's gone! Offered at $179,900. All details and photos - CLICK HERE. 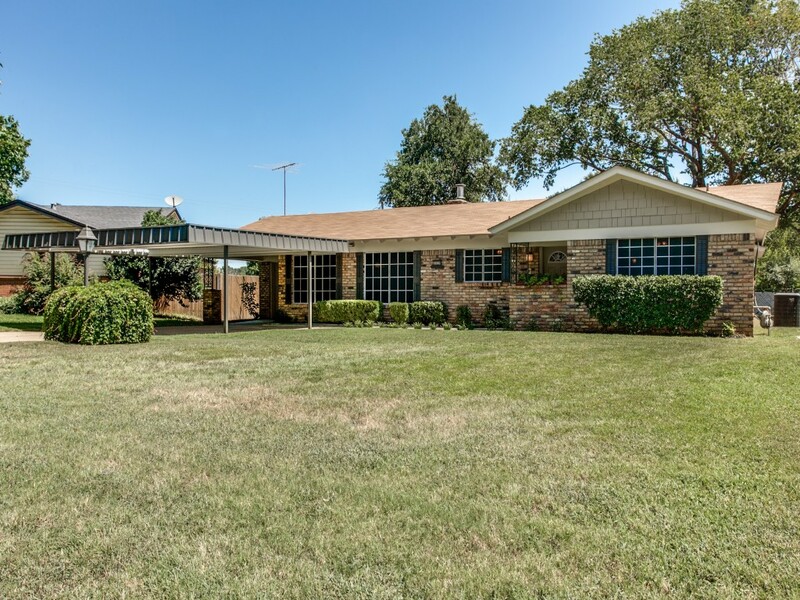 To start your own search for available homes across the entire N. Texas region - CLICK HERE. Hit our website for tools, resources, videos, and etc. - CLICK HERE.